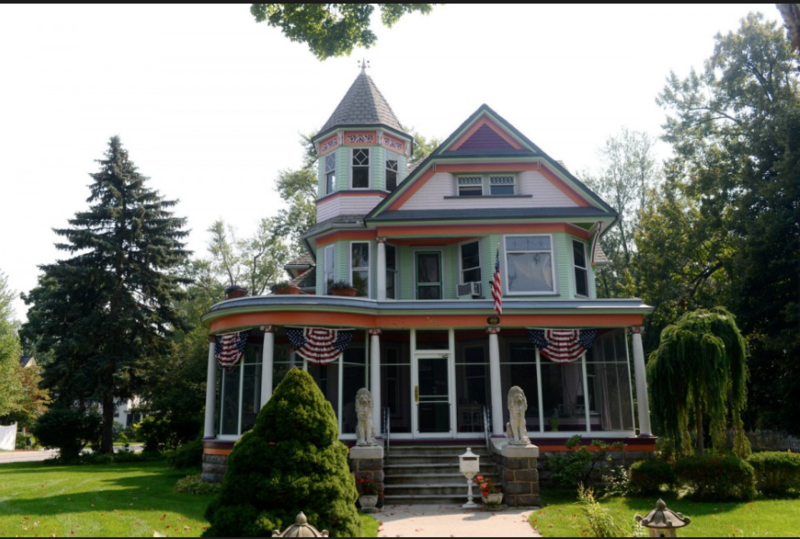 ZEELAND, MI – When John and Myna Vander Warf bought their grand old "painted lady" in 1977, they became more than homeowners. 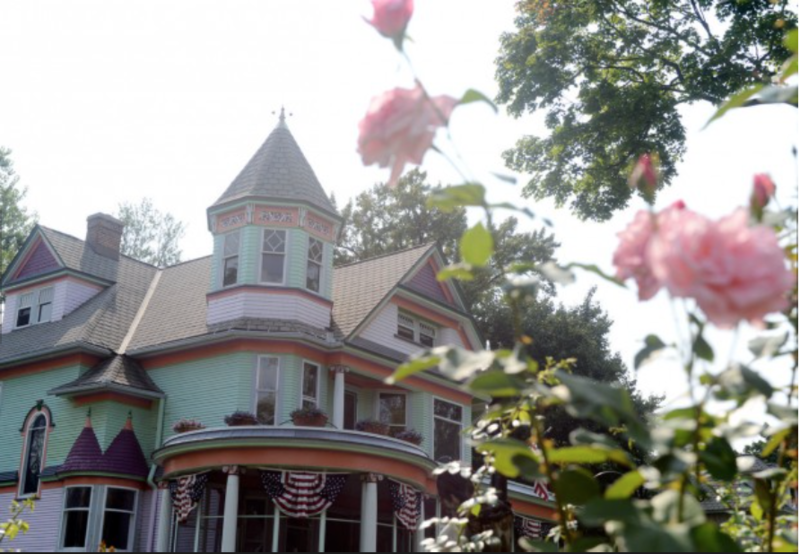 They became the caretakers of a Queen Anne Victorian that has remained largely original since it was completed in 1899 for P. Henry DePree, a prominent businessman who owned lumber and hardware stores in Holland and Zeeland. 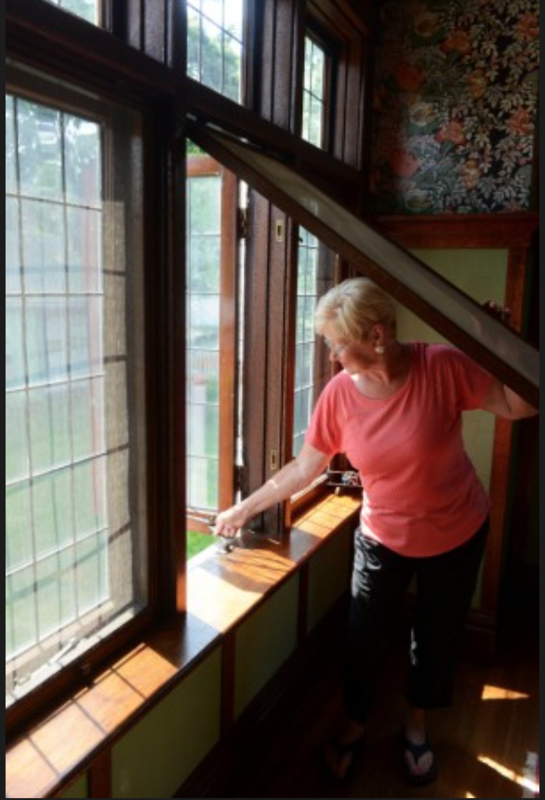 The five-bedroom house, which still has its original quarter-sawn oak panel walls, staircase and floors, furnace, fuse boxes and fireplaces, has seen more preservation than renovation during their 38 years of ownership. Ready to downsize, the Vander Warfs have placed the home at 360 E. Central Ave on the market for $389,900 with Realtor David J. Arnoldink of Five Star Real Estate Lakeshore. "We feel blessed to be the caretakers for a while. 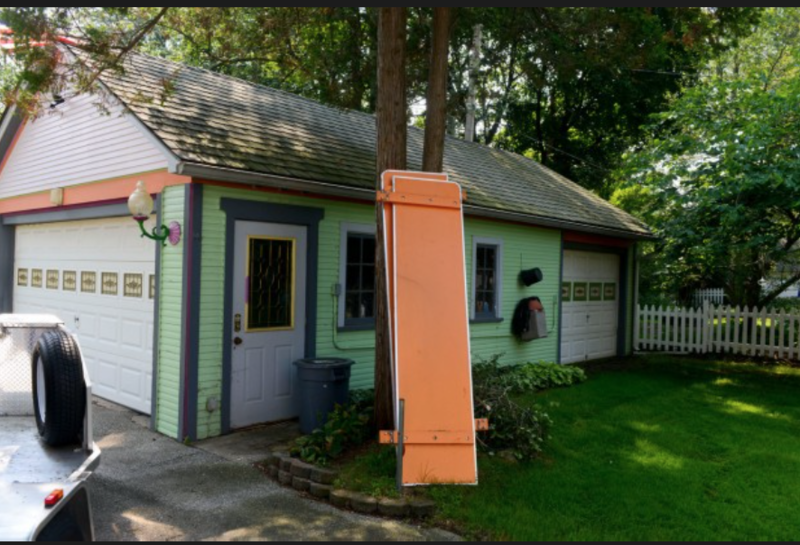 We hope who gets it loves it the way we do," said Myna Vander Warf of their home, whose state-issued historic marker distinguishes it from the other well-kept frame houses on the neatly groomed streets of Zeeland. 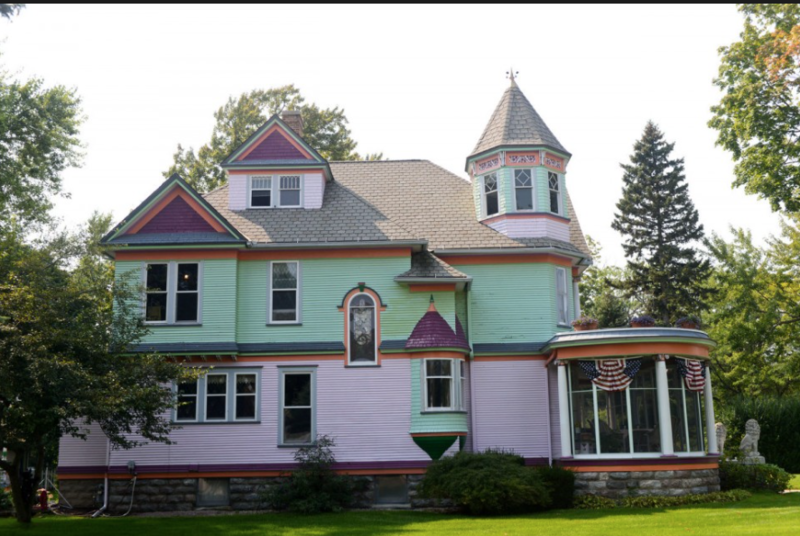 Designed by the Grand Rapids architectural firm of Benjamin and Sons and built by Josias Baarman, the house has remained rock solid and still is pretty with 16 colors accenting the mint green and wild orchid siding. The Vander Warfs say they became the third owners of the house thanks to DePree family's loyalty to their own. 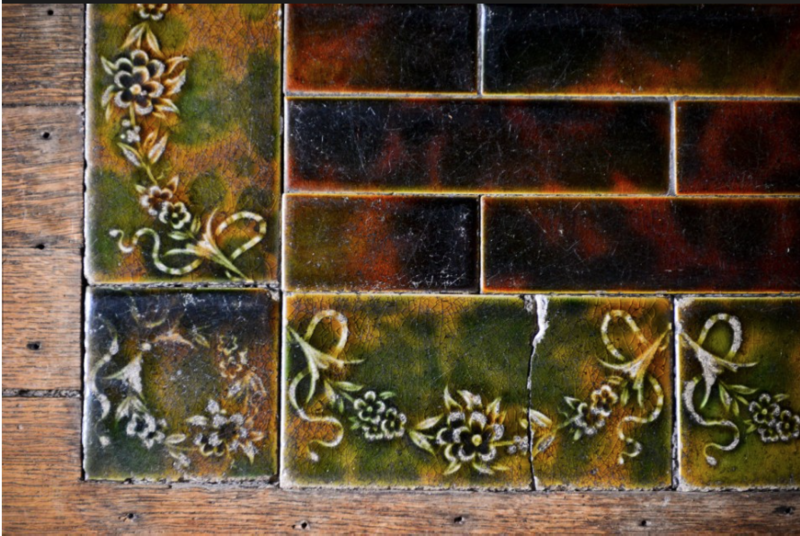 The original owner, P. Henry DePree sold it to one of his sons during the Great Depression to keep his hardware stores open -- with the proviso that the house would stay in the family and his daughters could live there as long as they remained unmarried. The two daughters never married and lived in the house the rest of their lives. They rarely ventured upstairs to the bedrooms as the years wore on. 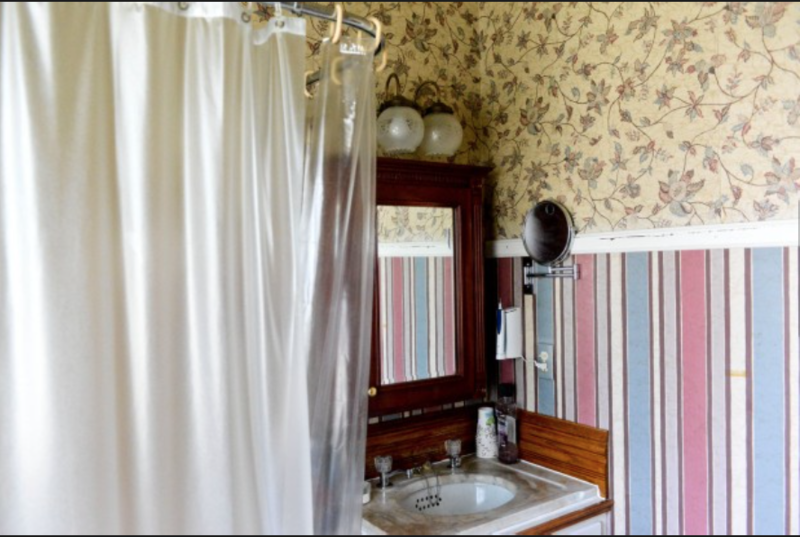 Except for the addition of a ground floor bathroom in the 1960s, they left their brother's house largely unchanged. 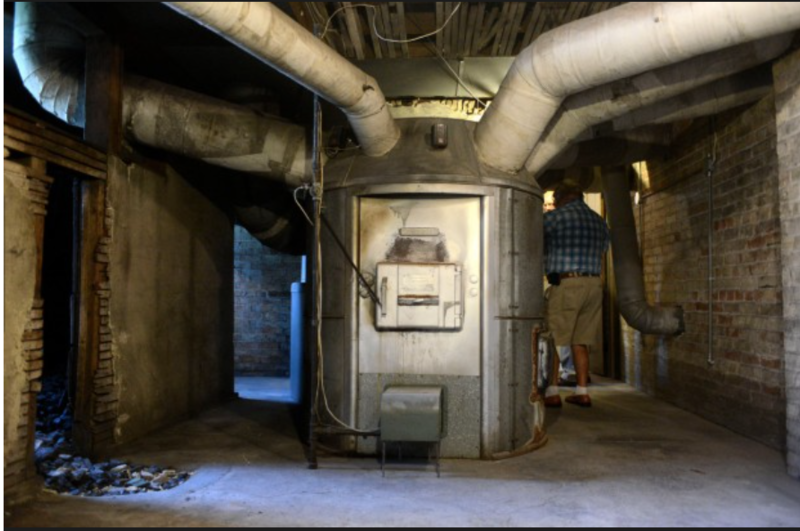 Since purchasing the house after the last daughter died in 1977, the Vander Warfs have taken pains to keep it in its original form while making improvements. 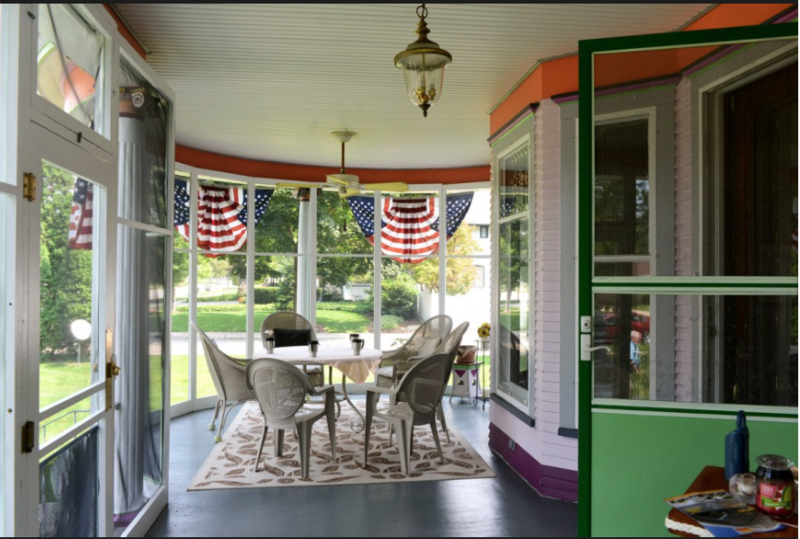 For example, the pillars on the front porch were duplicated in fiberglass and hand-detailed. 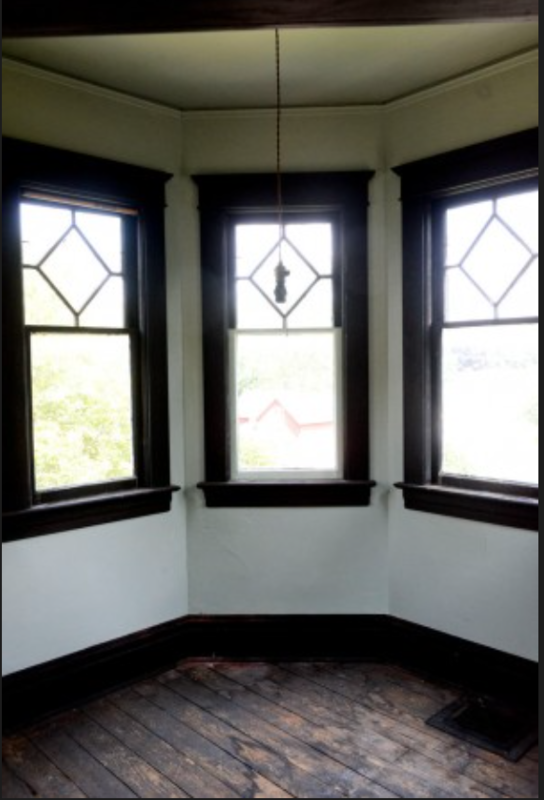 Where possible, they installed insulated glass panes in the original window frames. 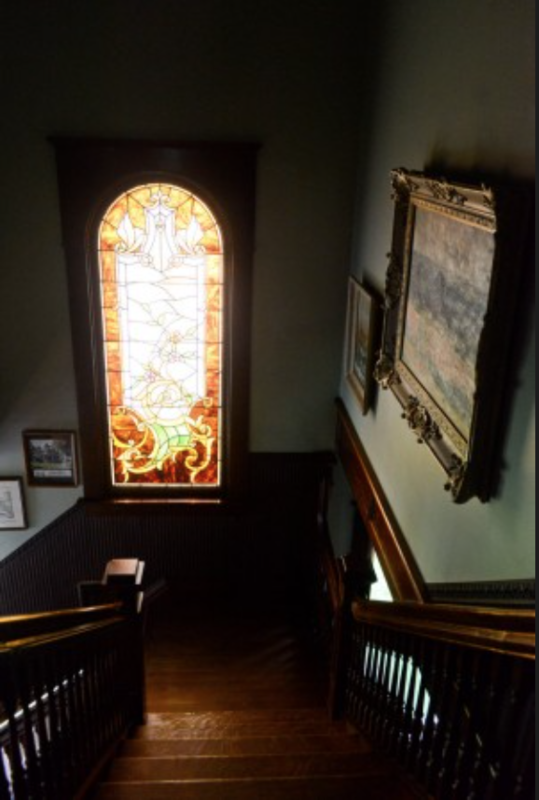 Beveled glass and stained glass windows were restored and internally braced to keep them from sagging. 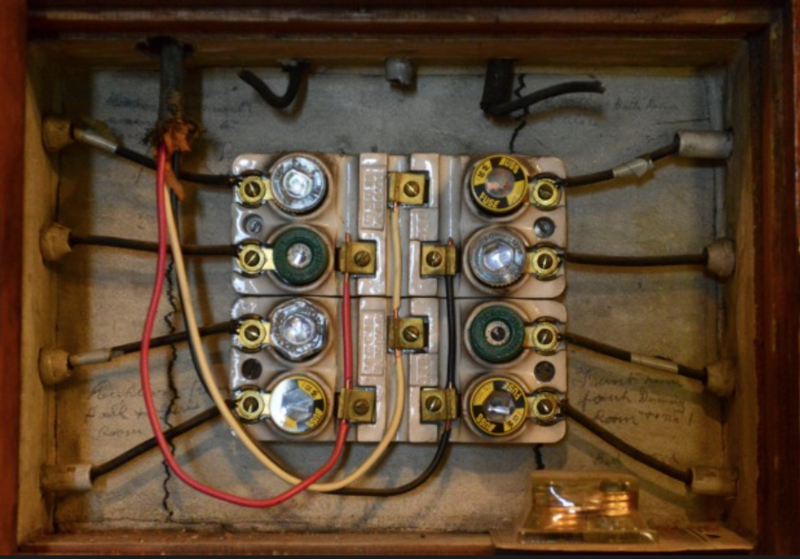 Built with electrical service and running water, the house was a showcase when it was constructed. 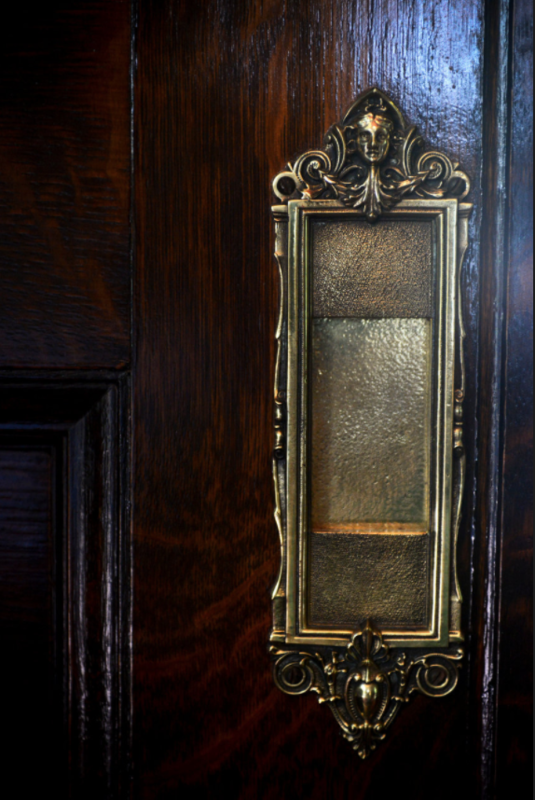 The interior floors and paneling throughout the first floor are quarter-sawn oak with ornate brass hardware. Except for the chandelier in the dining room, all of the light fixtures are original, operated by their original push-button switches. 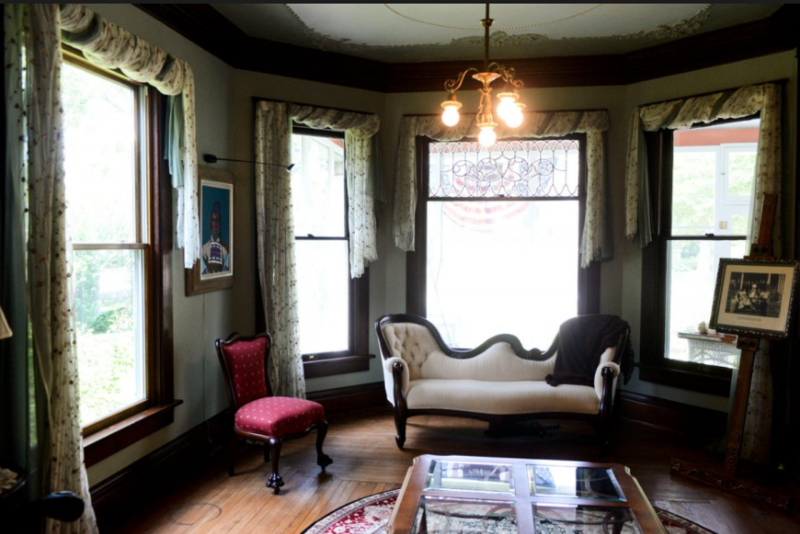 The living room has a coal-burning fireplace with glazed ceramic surround and solid oak pillars on the mantel. 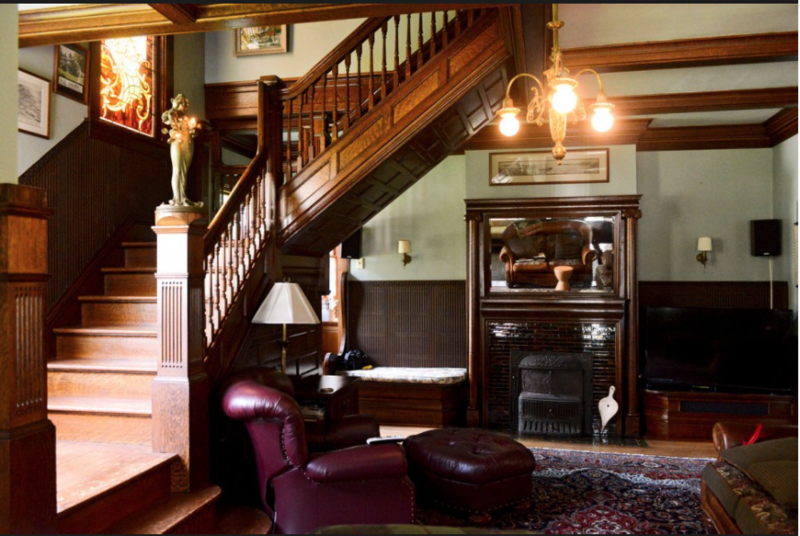 The oak staircase retains the original art nouveau lady lamp. "That was very risqué for Zeeland in 1898," says John Vander Warf. 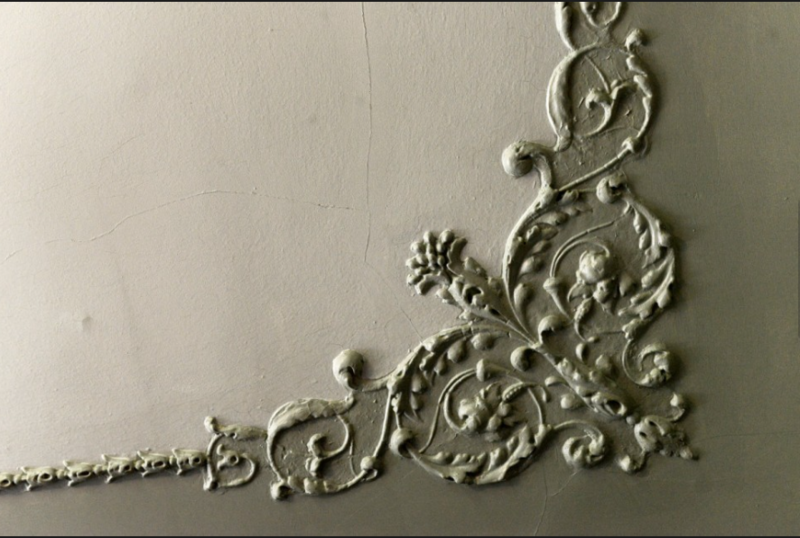 One of the most remarkable aspects of the interior is the molded wainscoting, made of sawdust and glue and still intact throughout the first and second floor hallways. 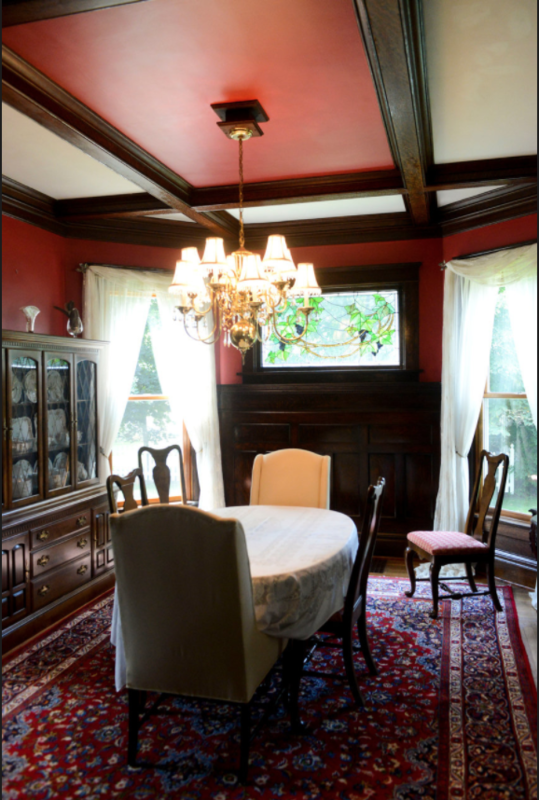 The ceiling in the front parlor has the original molded plaster while the walls in the sun room have kept their original leather panels. 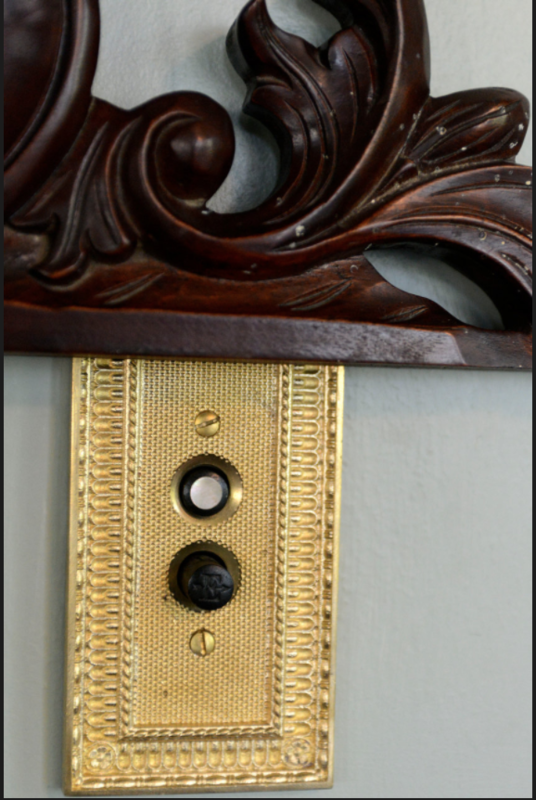 The casement windows have still have their original locking brass hardware. The kitchen has seen the most changes in the house. 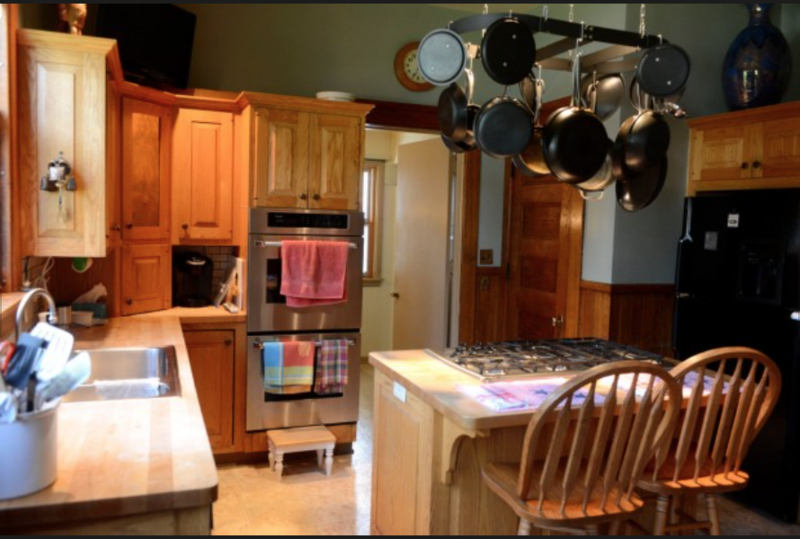 The Vander Warfs expanded the room and added oak cabinets and a small kitchen island with a gas range. The staircase to the maid's quarters doubles as a pantry. 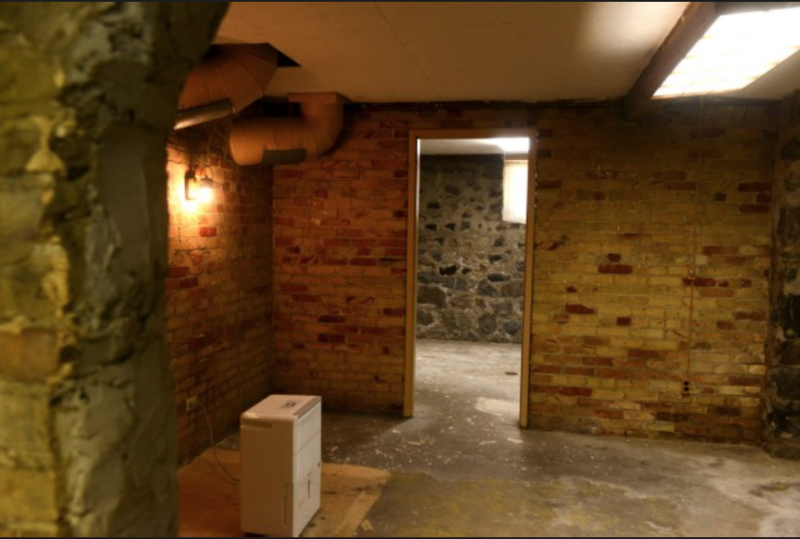 On the second level, there are five bedrooms, including a maid's room that has been converted into a laundry room. 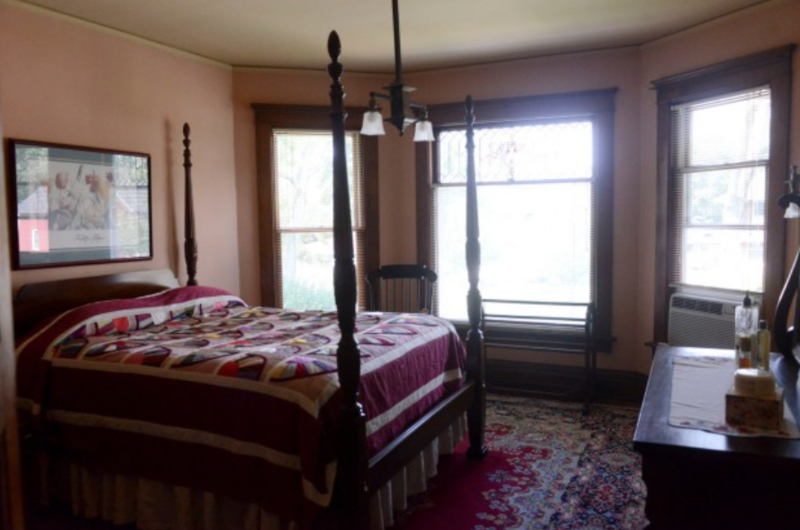 Original floral patterns painted on the ceiling provided a pattern for other bedrooms. 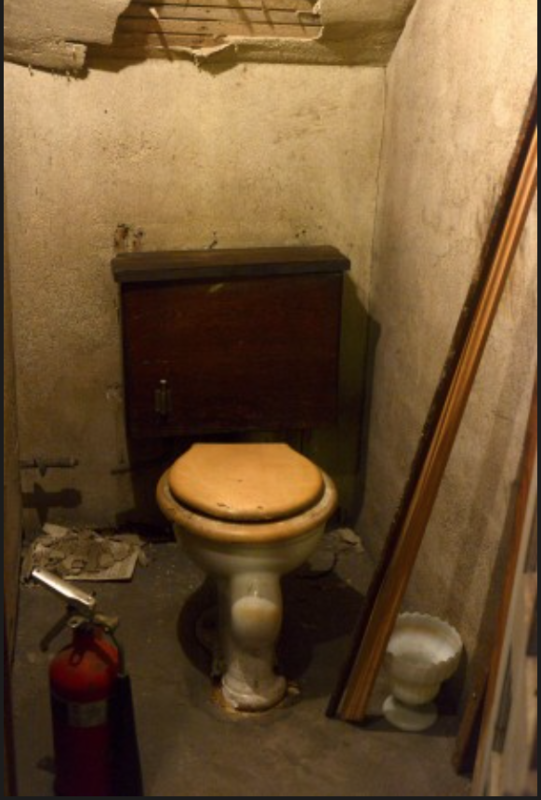 The fixtures in the upstairs bathroom have been updated but retain their original configuration. 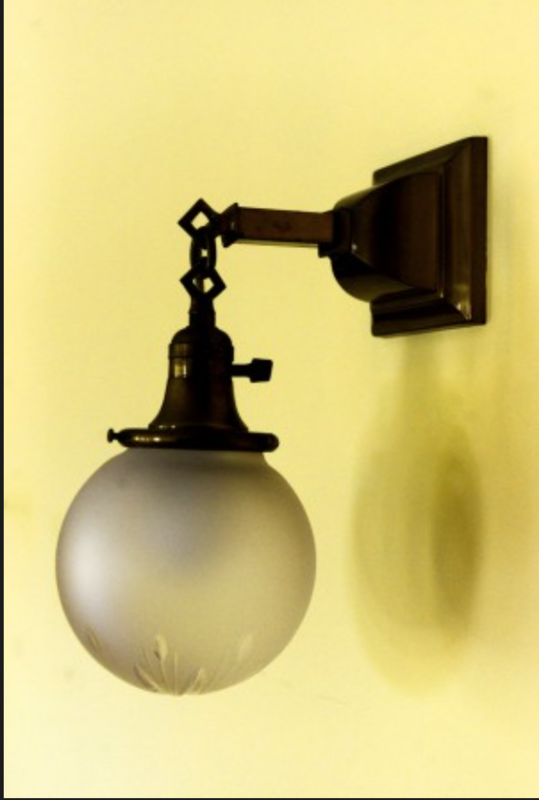 While most of the hardware upstairs is copper, the bathroom fixtures were nickel-plated. 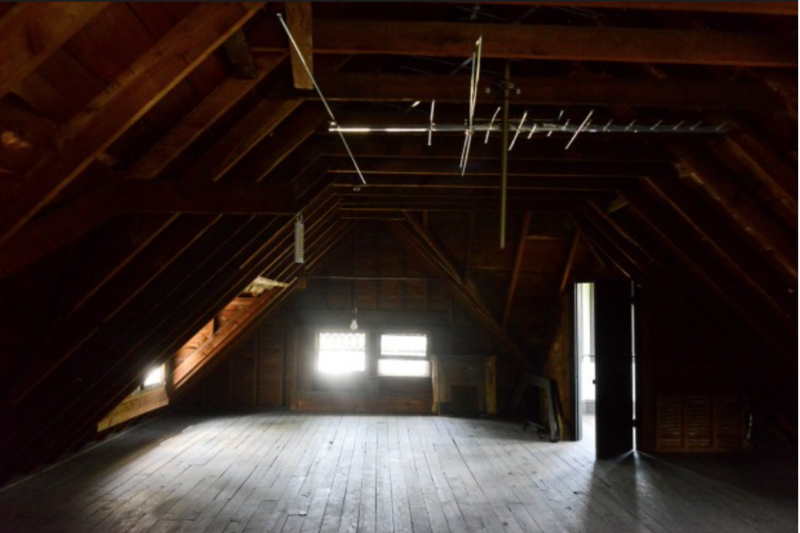 The unfinished attic, which has enough room to be finished into a master suite, includes the original cistern once used to provide running water in the house. 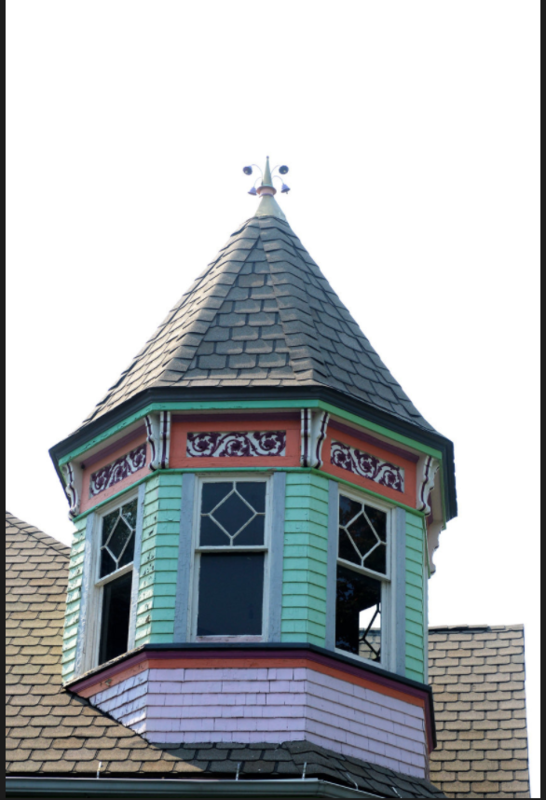 A turret that once served as Henry DePree's home office offers panoramic views of Zeeland. Hanging in the rafters, there's a "Christian Reformed" antenna, so called because it hid the worldly intrusion of television from pious neighbors in the 1950s. 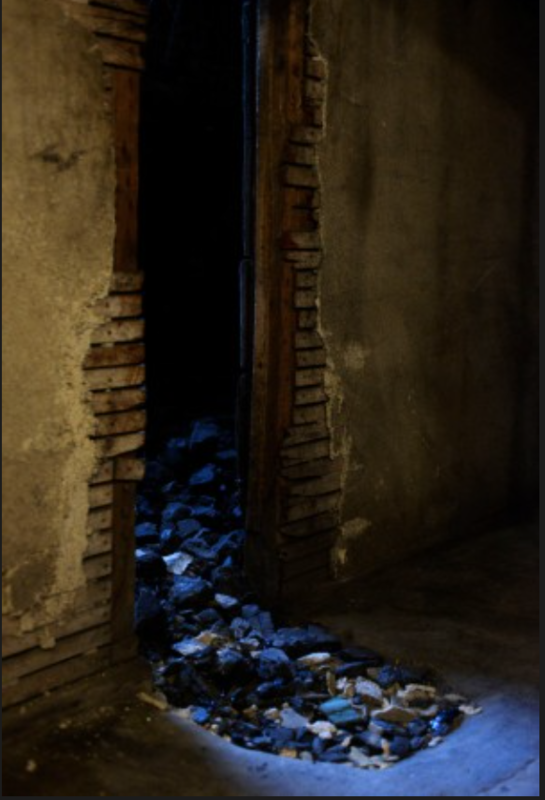 In the stone-walled cellar, there's a coal bin that still contains coal. 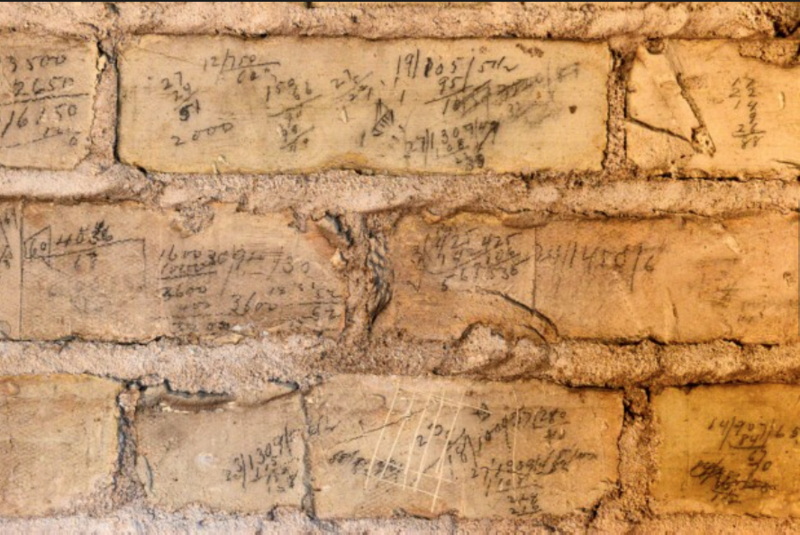 The Veneklaasen brick interior walls still have penciled calculations of past coal deliveries scribbled on them. 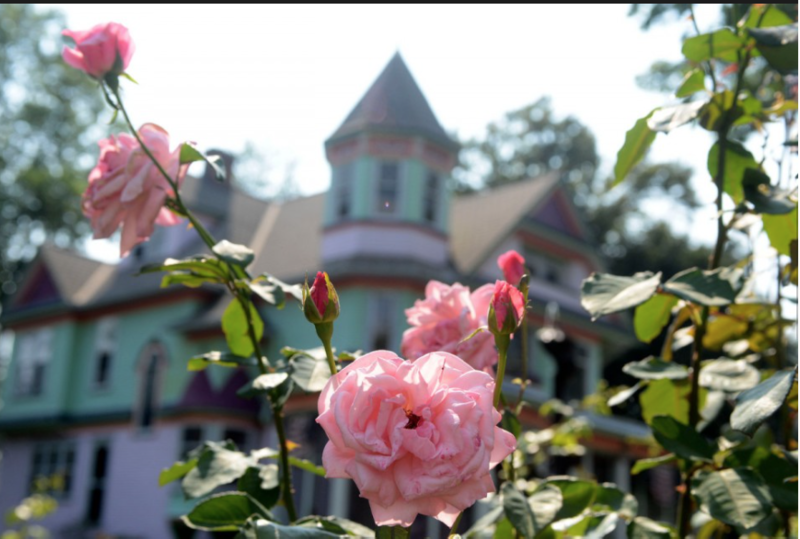 The half-acre yard includes a mermaid fountain and a garage that was built with the home for the DePree family's horseless carriage. Vander Warf added a third stall to the back of the garage in 2001. The Vander Warfs say they hope the next owners view themselves as caretakers of the property and resist the temptation to make big changes.